Hugh MacPherson trained as a practitioner of acupuncture and Chinese herbal medicine in the early 1980’s and continues to practice acupuncture in York, UK. He subsequently founded the Northern College of Acupuncture, based in York, and steered the College towards achieving university validation for the first acupuncture degree course in the UK. 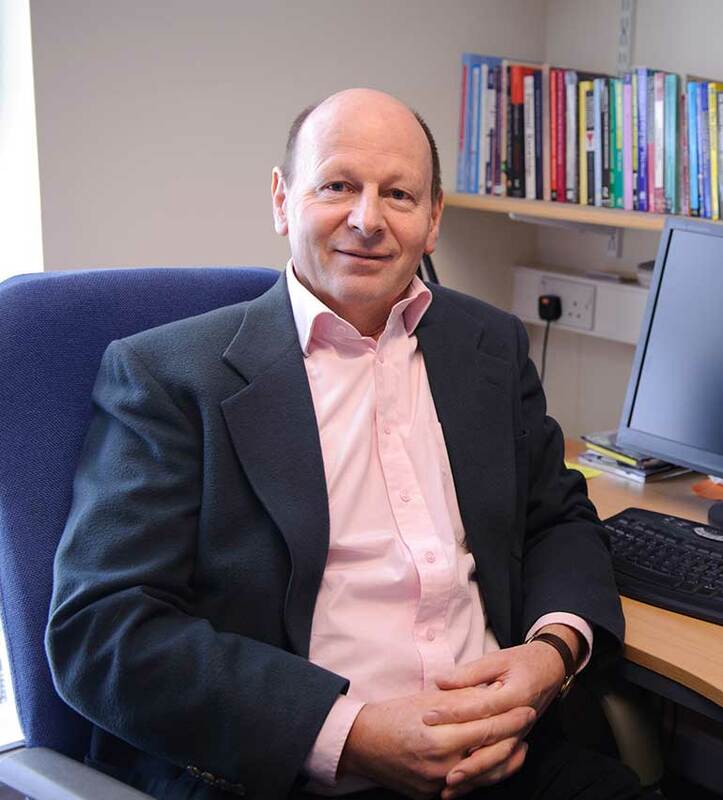 As a result of his interest in research, he set up the Foundation for Research into Traditional Chinese Medicine and subsequently joined the Department of Health Sciences, University of York, as a Senior Research Fellow. His research includes conducting clinical trials and systematic reviews to evaluate the effectiveness and cost-effectiveness of acupuncture for a variety of conditions, as well as neuroimaging to explore potential mechanisms of acupuncture. He is the lead editor of the book, “Acupuncture research: strategies for building an evidence base” and, with Volker Scheid, a co-editor of, “The integration of East Asian medicine into contemporary healthcare”, both published by Elsevier.